Just look at that poster... can that be an honorable mention? Hell in a Cell 2018 is shaping up to be one hell of a pay-per-view. With WWE tweaking some characters and giving us storylines actually worth getting invested in, good booking could make this one of the year's most exciting events. 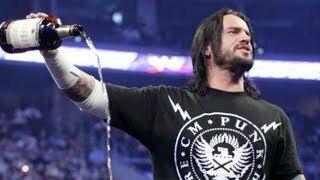 The Hell in a Cell match started to gain a bad reputation, especially around the 2010s when they became an annual pay-per-view event. The cell match is a great stipulation, but placing a date on the calendar and saying "here's when the cell matches are coming" kind of takes away the whole point of intense rivalries. This year, however, WWE decided to book feuds that actually made sense inside of the steel structure (although arguably their two most heated feuds haven't yet been announced as cell matches). 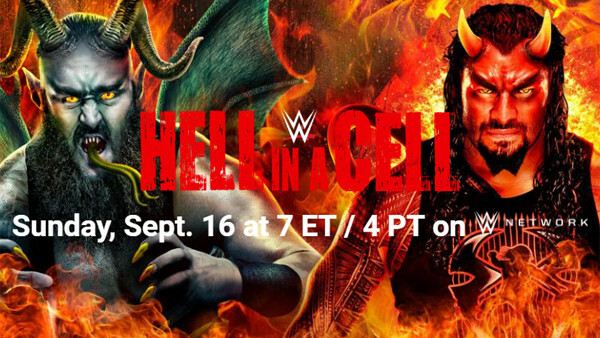 Outside of just the match type, Hell in a Cell 2018 should be the culmination of multiple great storylines. Between wrestlers like Becky Lynch, The Miz, and Samoa Joe being on their A-game and things like the whole Shield vs. the locker-room debacle from last week's Raw, this pay-per-view is managing to spark interest while looking incredibly promising.